I am dealing with a new vaccuum cleaner at my condo. I actually hate this vaccum cleaner, as it requires me to purchase bags. It also is as loud as a jet airplane. Ear plugs are suggested when I flip on the power. 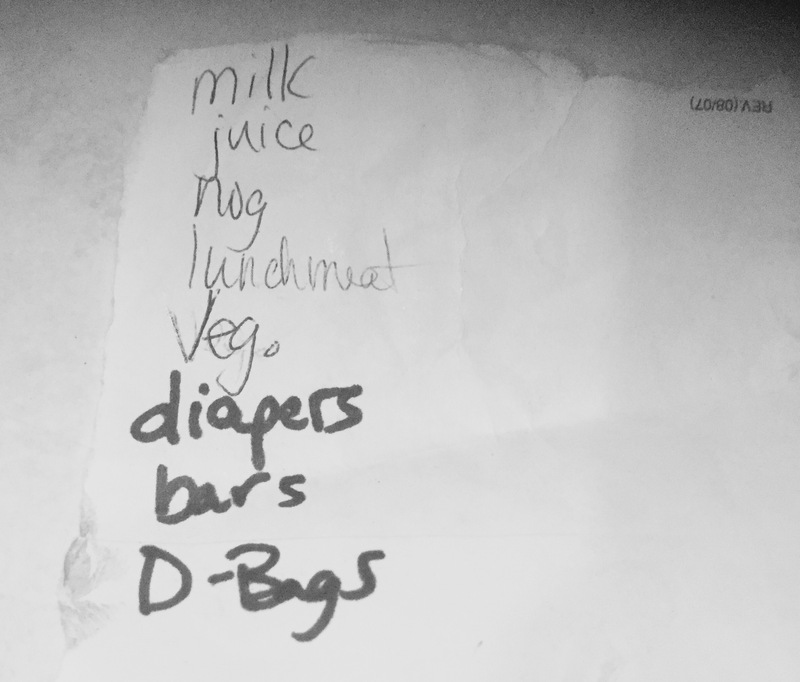 I realized there are no back-up bags for the thing when I was cleaning today and added them to my shopping list. The side of the vaccum says, “BAG TYPE: D”. I added them to the list. At the store I found everthing I needed. Except vaccuum bags. Sporting one of those I-can’t-find-what-I-need faces a box boy asked if I was finding everything alright? “For vaccuum cleaners.” I added, a moment too late. My face was red. He was clearly stifling a giant, HAHAHAHAHAHAHA!!!!! I’m guessing I was the first customer to ever ask his assistance in locating, D-Bags. All that hoopla and they don’t carry ANY vaccuum bags. I rehearsed the phrase, “vaccuum cleaner bags, size D” in my head a hundred times on my way home. I will write that down verbatum as well on my next shopping list.